Know the most popular retirement destinations. Right now, the most popular retirement locations in Nicaragua are the colonial cities of Granada and Leon. 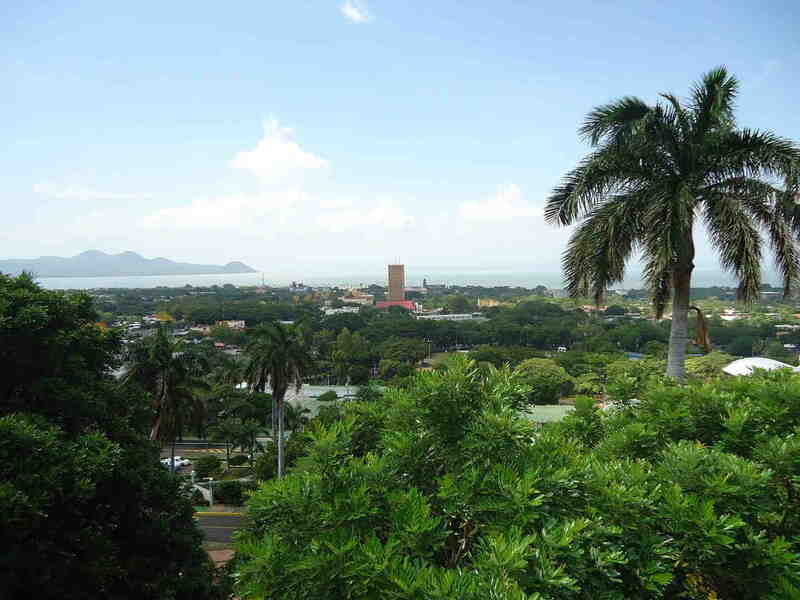 Managua is also popular, as well as the beachfront around San Juan del Sur. The mountain town of Matagalpa is similarly gaining traction, if you’re looking for more of a temperate, mountainous climate. Make use of the retiree program! The Nicaraguan government provides some pretty great benefits to those over 45, who are earning at least $600/month. Some of those include: not having to pay any taxes on out-of-country earnings, being able to bring household items worth up to $20,000 duty-free, and sales tax exemptions on items up to $50,000 for constructing homes. Don’t miss out on this program! 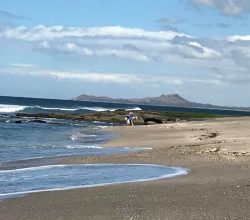 It’s not mandatory, but those who’ve retired in Nicaragua in the past usually say that knowing a little bit of Spanish before immersing themselves into this new culture would have made the transition easier. Sure, you can wing it and learn as you go, but learning the language first would really help accelerate your retirement transition. Get involved with the expat community. 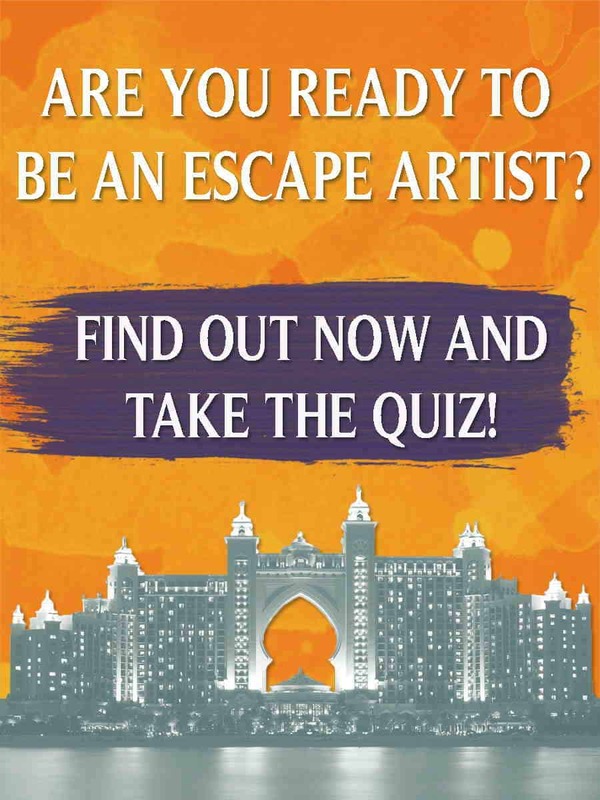 Familiarize yourself with what the expats are generally doing, so that you know the ropes (at least somewhat) when you make your move and can join right in on the activities. This will help keep you from feeling like an outsider for too long. Sure, the cost of living is much lower in Nicaragua than it is in the States, but it’s still good to be prepared up-front for the costs associated with your new lifestyle abroad. You can live like a local on $500 per month, or you can live lavishly for about $1,500 per month. You can also choose a balanced lifestyle where your cost is anywhere in between! Your retirement in Nicaragua can be completely on your terms. Emergencies happen, of course, and you can’t prepare for everything, but knowing how far you are from a hospital is obviously important. Managua offers access to a highly esteemed hospital that should suit any of your needs. Then again, if you are in generally good health and this isn’t the most important point for you, you can most likely find a good doctor in your new area and you only have to pay about $15 for an office visit. You may not need a car. For many expats retiring in Nicaragua, it’s actually cheaper and more efficient to just hire a driver for less than $1 USD than to maintain a vehicle. Most expats either do this or they simply walk everywhere. Becoming a resident takes 3-4 months. 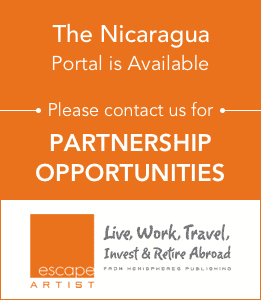 The average time to complete the residency process in Nicaragua is 3-4 months. You can become a resident without affecting your U.S. residency status, so you’d still be paying taxes in the United States during this process. 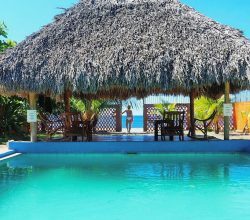 This is valuable information to know when retiring abroad in Nicaragua! Rent a home before you decide to buy. You can’t know if Nicaragua is right for you until you try living here. It would be prudent to try renting a place for about six months or so before you decide on your area/community for sure. 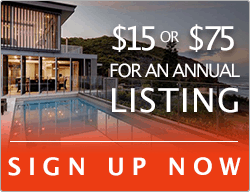 Then you want to check out Nicaragua real estate for sale. This tip goes back to number nine. Try renting a place in the area you think you’d like to live in before truly committing long-term. You might find that you don’t want the beach climate after all, or that you don’t want the temperate climate (depending on where you’ve chosen rent). Trying out the new lifestyle before settling in will ensure that you’re making the right choice when you do decide to retire abroad. Deciding to retire in Nicaragua is exciting, so don’t let the excitement get the better of you and jump right in without considering some of these important points. Take your time to get to know your new home and all of its potential, so that you’ll know exactly what to expect when the time finally comes to retire abroad.